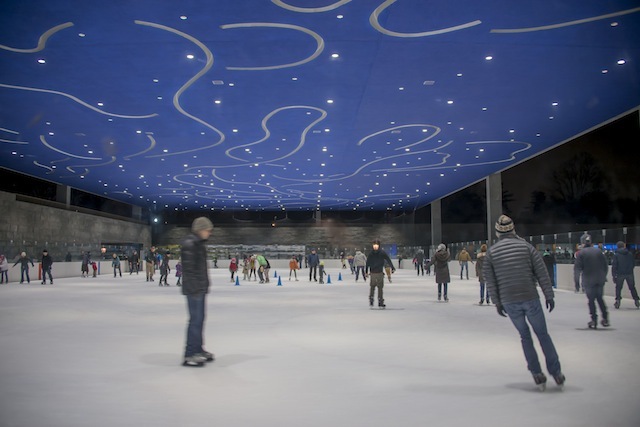 New Yorkers now have a new destination for fun in Brooklyn with the LeFrak Center at Lakeside. Two spectacular rinks (16,000 sq. 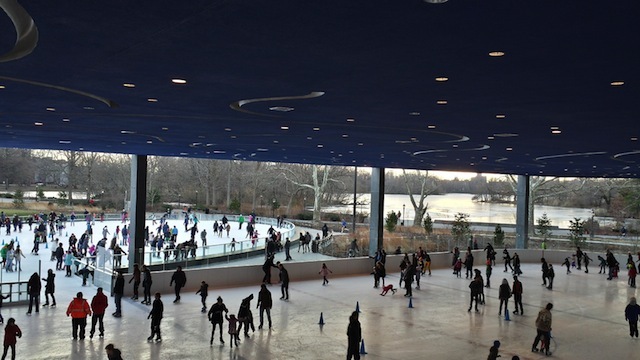 ft., one covered and one open-air) are located against the beautiful backdrop of Prospect Park Lake. A great new option for spending the remaining days (and nights) of our winter.